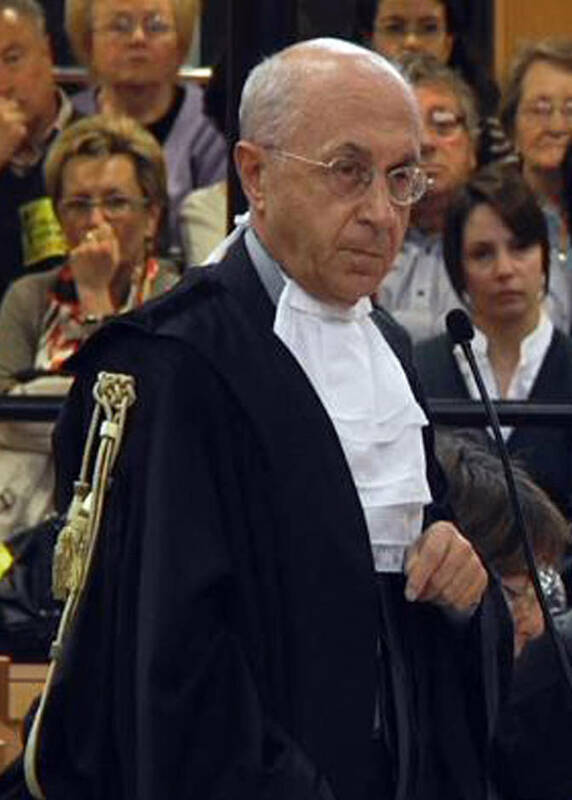 The Italian Prosecutor at the center of the historic criminal prosecutions of former asbestos businessmen for the deaths of thousands of Italian citizens (see: Postscript to the Great Asbestos Trial) is now investigating reports of asbestos imports to Italy in 2012 despite the fact that the country banned asbestos a decade previously. Public Prosecutor Raffaele Guariniello has called on the polizia giudiziaria, the police authority working for the investigating magistrates, to trace deliveries and documentation for asbestos shipments from India to Italy. Officials at Customs and Excise have not only confirmed that asbestos was imported but also established that these imports continued throughout 2014. As of now (January 14, 2015), no one has been charged or indicted over this flagrant breach of Italian law. Guariniellos actions have been widely reported in the Italian media and were prompted by data published in February 2014 by the Indian Bureau of Mines. Figures in the asbestos section of the Indian Minerals Yearbook 2012 reveal that in that year India exported 1,296 tonnes (t) of asbestos, 1,040t (80%) to Italy. Amongst the countries listed in Table 12 as importers of Indian asbestos-cement products were Saudi Arabia (1998), Qatar (2010), Israel (2011), South Africa (2008) and Oman (2008), all of whom have, like Italy, banned asbestos. Investigations regarding these illegal shipments are also underway in Israel and South Africa. 1 In 2011-12, the Indian Bureau of Mines reported that India exported 124t of asbestos and 2,691 t of asbestos-cement products to Nepal.